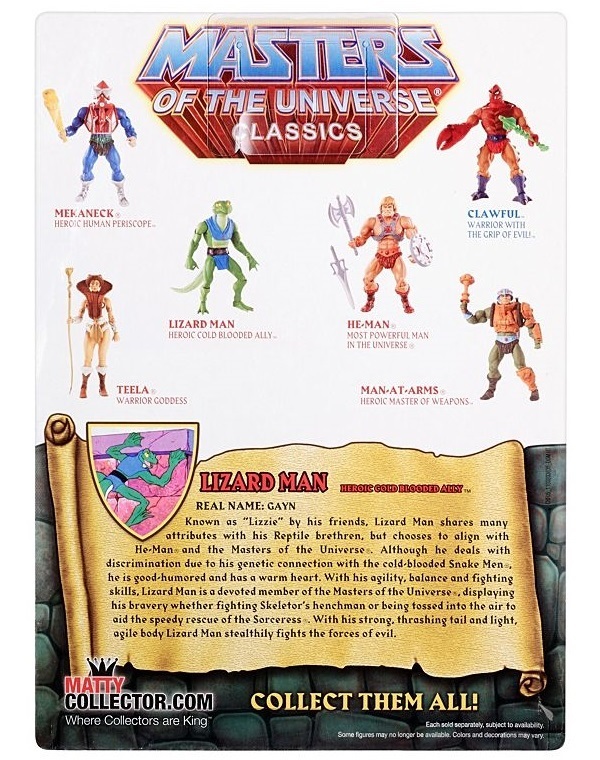 Known as “Lizzie” by his friends, Lizard Man shares many attributes with his Reptile brethren. 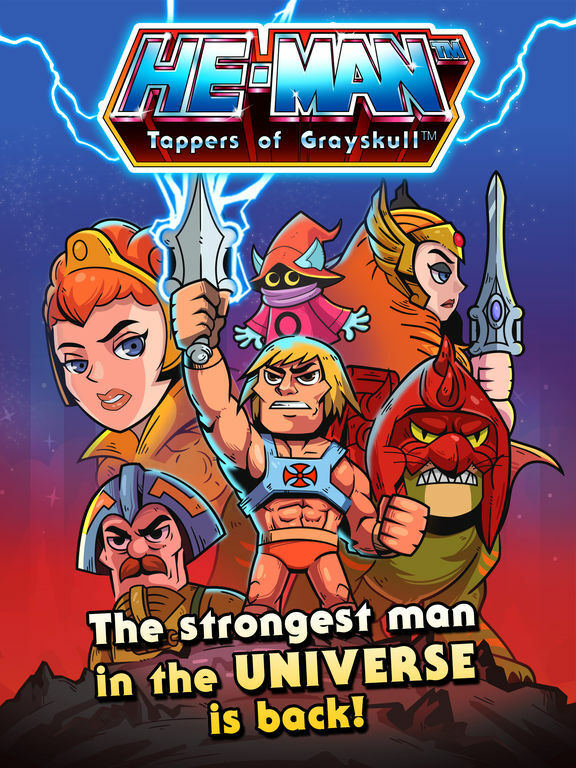 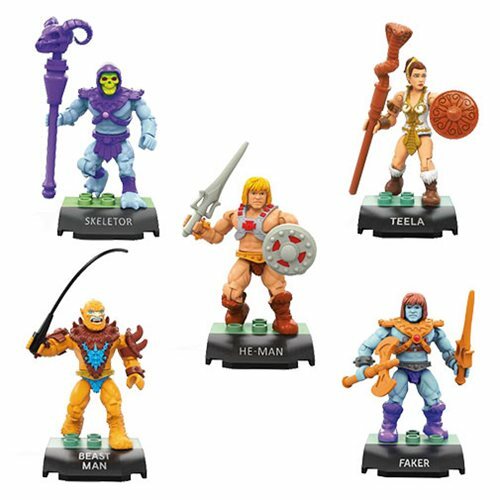 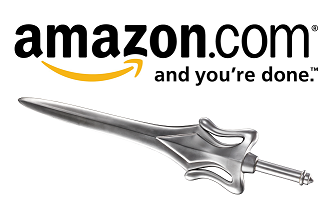 but chooses to align with He-Man and the Masters of the Universe. 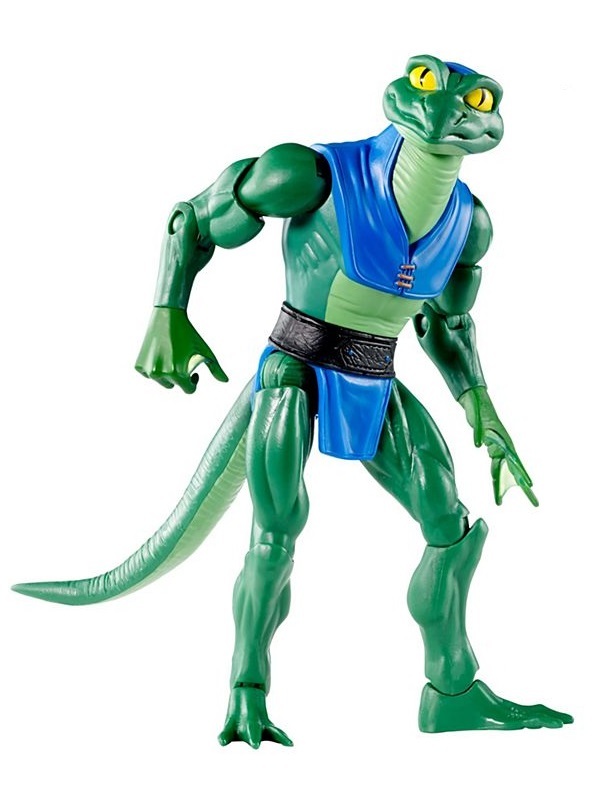 Although he deals with discrimination due to his genetic connection with the cold-blooded Snake Men, he is good-humored and has a warm heart. 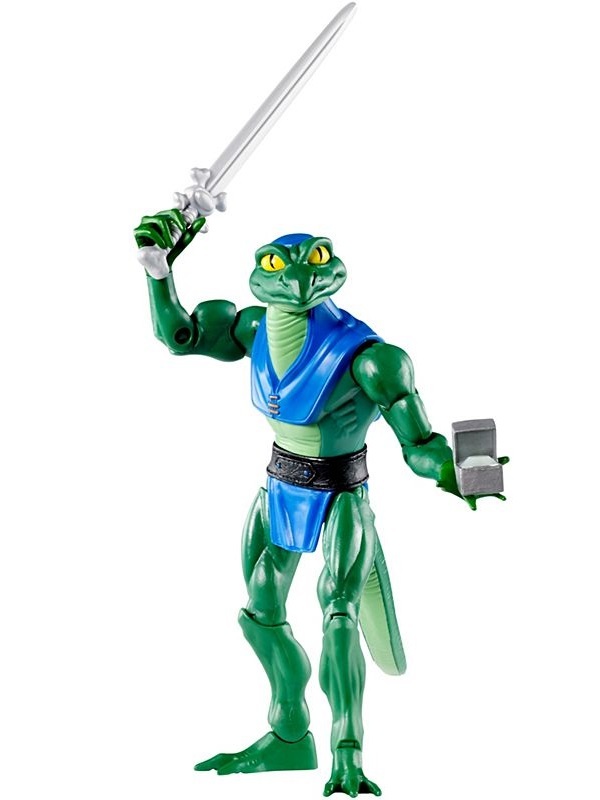 With his agility, balance and fighting skills. 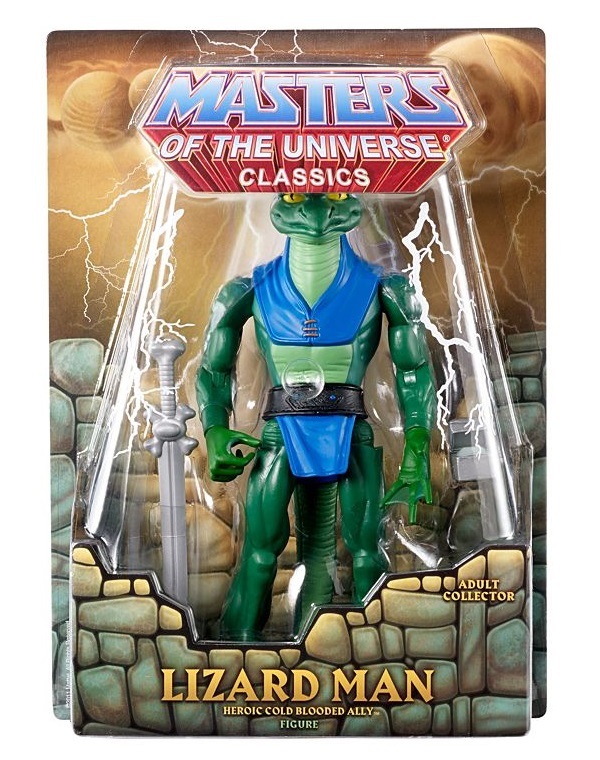 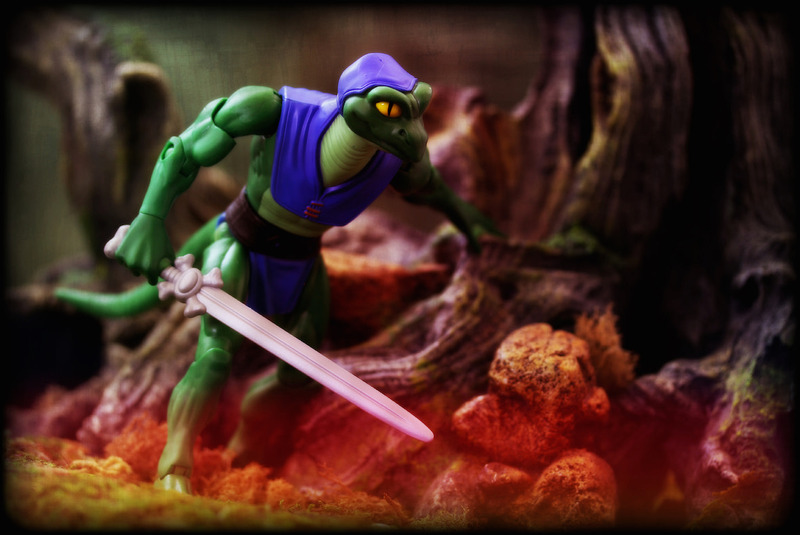 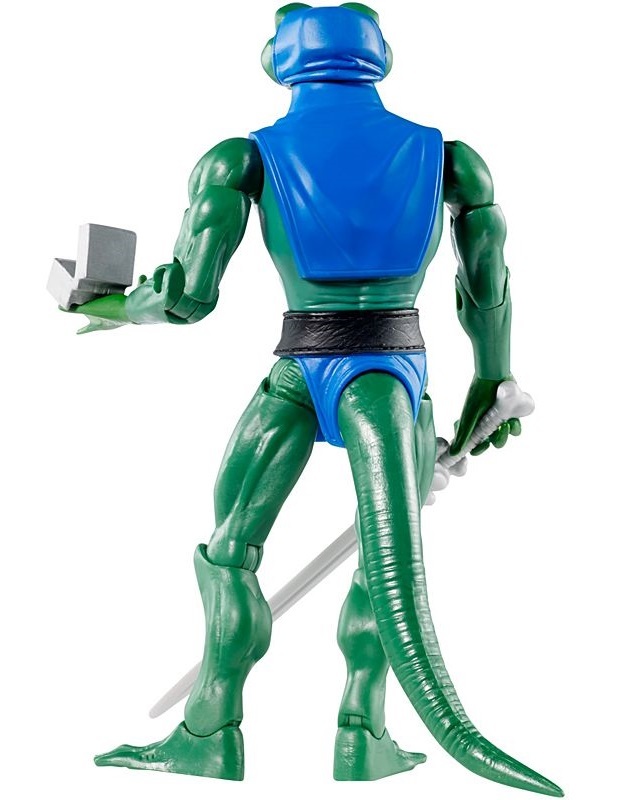 Lizard Man is a devoted member of the Masters of the Universes, displaying his bravery whether fighting Skeletor’s henchman or being tossed into the air to aid the speedy rescue of the Sorceress With his strong, thrashing tail and light, agile body Lizard Man stealthily fights the forces of evil.